Sensors Available at Williams Aerial & Mapping Inc.
Our array of state of the art sensors allow us to acquire emulsion, digital and LiDAR data for your projects, on your schedule. Take a look at the variety of sensors we offer below to see how we can accommodate your needs. Listed below are the sensors we have available and a short description about what they are and what they do. 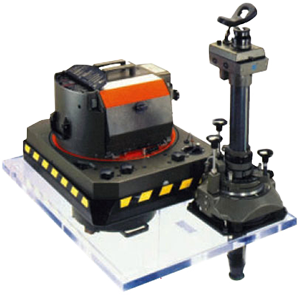 Here at Williams Aerial & Mapping, Inc. we are proud to be able to offer a large variety of products. This is partially due to the array of sensors we hold in our possession. We are able to accommodate any curent project you have or any project that you will have in the future. We hope that our sensor descriptions are informative and that any question you may have has been answered. However, if they were not, we encourage you to ask us any question you may have. Please visit our Contact page if there is anything we might be able to help you with. The Harrier 68i is designed for both aircraft and helicopter operation. It combines a wide angle laser scanner that gives us the opportunity to extract the most comprehensive datasets for your project. 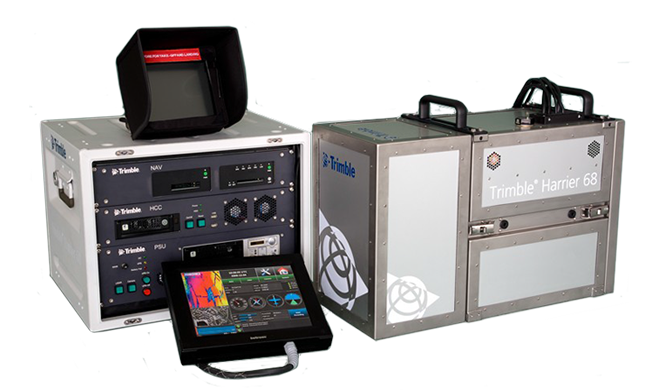 This state of the art sensor combines a 400kHz laser with an integrated medium-format digital frame camera supplying robust point clouds with high-quality digital images collected simultaneously for ortho rectification. The Trimble Harrier 68i uses Multiple-Time-Around Technology to allow for multiple laser pulses and echoes in the air, increasing the point density of the mission. This sensor is the ideal solution for wide area mapping, power-line mapping, pipeline monitoring and corridor mapping. Here at Williams we have an extensive background with the Harrier. Our pilots are highly trained for the process of LiDAR point collection and had over 600 flight hours of collection with the Harrier in 2014 alone. We have experience collecting data for highway corridors, pipeline projects, power-line mapping and wide area mapping jobs. Our processing team is equally experienced as well. We pride ourselves in processing the data for your job in house with a highly trained and experienced team. With a total of over 100 years of photogrammetry background, our team will develop a solution to fit any requirements for your project. The Leica RC camera series has been a number one choice for Aerial Survey professionals all over the world. This sensor is the culmination of decades of development which started with Wild's first aerial camera in the 1920's. The RC30 offers high quality lenses producing high resolution imagery, forward motion compensation (FMC) that compensates for the aircrafts velocity at the point of camera triggering, and the optional PAV30 gyro-stabilized mount which levels the camera with its automatic drift control. PAN, color and NIR data captured in one pass. Choice between two footprint sizes (14,430 pixels across or 17,310 pixels across) and two lens focal lengths (the standard 100mm Pan or wide angle 70mm Pan). Solid-state image storage system that holds approximately 7,500 images (with 14,430 pixel footprint) and 5,200 images (with 17,310 pixel footprint). Williams Aerial & Mapping is the first company to purchase and own the first Lead' Air OCTOBLIQUE MIDAS 9 camera octoblique located in the United States. 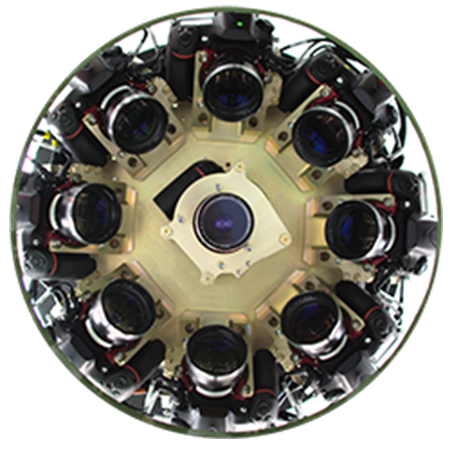 Williams will be using the MIDAS to provide imagery to our own customers, as well as offering to subcontract out the MIDAS system to other companies that wish to use the unique 9 camera system for their own individual projects. The OCTOBLIQUE is an unique sensor that uses nine Nikon D810 cameras that feature a 50mm nadir lens in the middle surrounded by eight 85mm oblique lenses around the central camera. The system is also fitted with an Applanix 510 IMU. 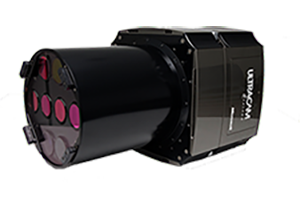 The Octoblique imaging system that utilizes one vertical and 8 oblique cameras spaced at 45° around the central camera to form a 360° view. The system has added four more cameras to cover more areas and covering every angle to prevent blind spots. © 2018 Williams Aerial & Mapping Inc.